A tortilla speakeasy, if you will. 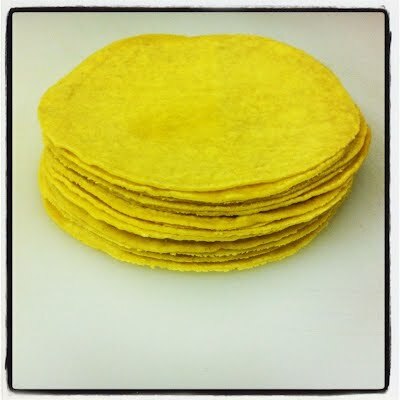 Fresh corn tortillas are produced and sold out of the back room of an apartment building by a trilingual (French, English and Spanish) team. It’s not nearly as sketchy as it sounds. The tortillas and tostadas are the best you’ll find in Paris, and pair beautifully with the roster of fresh and genuinely spicy salsas that they usually have on hand. Call or e-mail in advance to reserve or order online. Address: 52 Avenue Parmentier, 75011. You will receive the necessary entry code for the building once you place an order. Hours: Available for pick-up Saturdays from 1-3pm; all other days by special order.